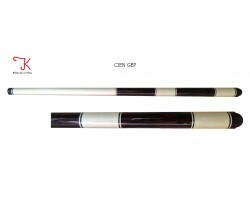 We’re specially in billiards cues manufacturing with the best warranty, sales policy for all the snooker players. 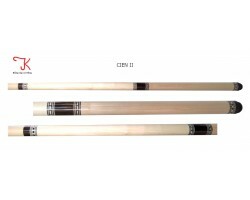 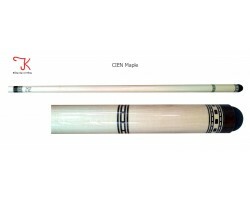 Most snooker players appreciate the quality of KHOA Cues, it’s the motivation for us trying to make the innovation as usual, applying modern technology to produce billiards sticks are getting better and better. 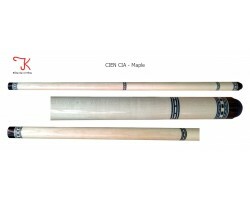 Selecting from good wood, manufacturing in all the small parts. 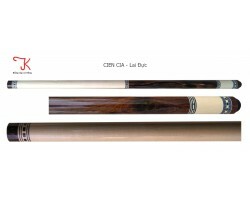 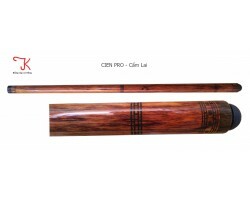 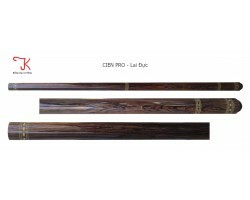 We’re specially in manufacturing billiards cues libre, 3 cushion, pool with high technology and the best trick. 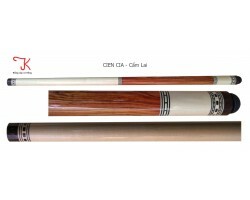 The best place for all the snooker players.